Our Mission: To serve hospitals, nursing homes, rehab organizations, clinical laboratories, health care staffing organizations, and other health providers with the recruitment and placement of outstanding health care professionals from around the globe! 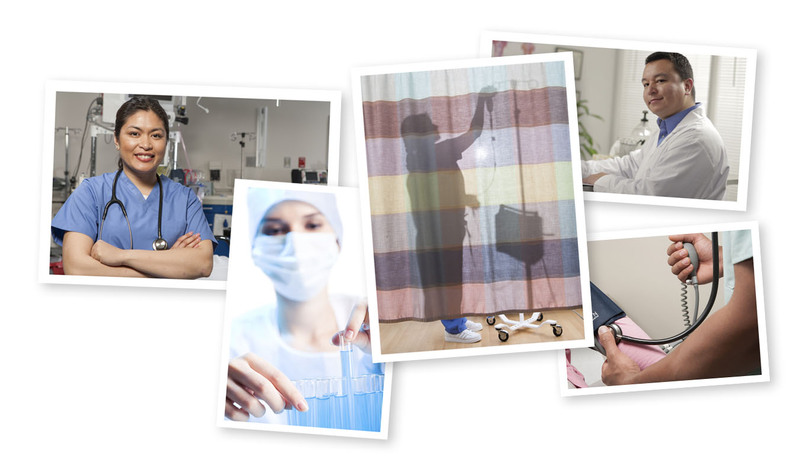 Our Challenge: To quickly and effectively co-ordinate the recruitment, credentialing, license processing, legal and visa processing for the placement of qualified and highly trained Nurses, Medical Technologists, Physical therapists and Occupational Therapists and match their expertise and skills with the needs of our health care clients. We take some pride in the fact that we have developed an open, flexible, and creative approach to solving each health care provider’s recruitment needs. Global Healthcare Resources has functioned in this capacity since February, 2001. We have been fortunate to have assisted so many clients with outstanding healthcare professionals to fill difficult assignments. We have placed healthcare professionals directly with health providers and with healthcare staffing companies.